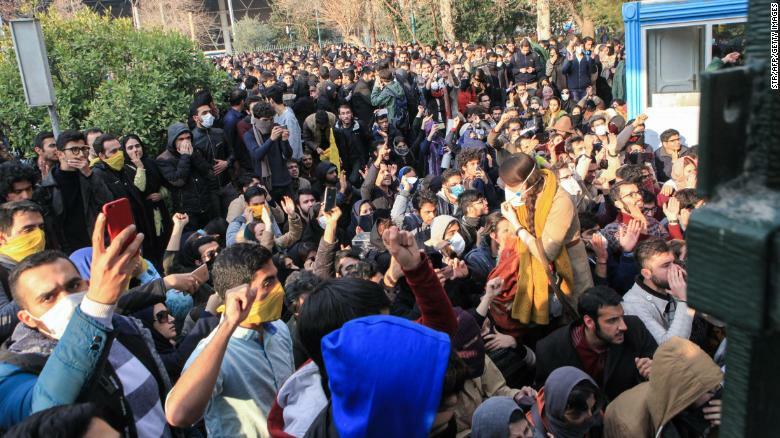 (CNN)A 22-year-old man who was arrested during the recent anti-government protests in Iran has died in police custody, according to a report on state-run media on Monday. Sina Ghanbari was being held in Tehran's notorious Evin Prison after security forces detained him along with hundreds of other protesters, most of whom were young Iranians. An Iranian member of Parliament, Tayyebeh Siavashi, said she was informed by security officials that Ghanbari had killed himself in prison, state-run Aftab News reported. But messages by Iranians on social media cast doubt over the cause of his death. Rumors of Ghanbari's death began to circulate on Iranian social media on Sunday after word spread from released prisoners who had been arrested and held with the student at Evin. The protests, which lasted around six days, were the biggest challenge to the Iranian government's authority since mass demonstrations in 2009. Protesters were critical of President Hassan Rouhani's government and complained of the lack of opportunities in the country's stagnant economy. Iranian students protest at the University of Tehran on December 30. 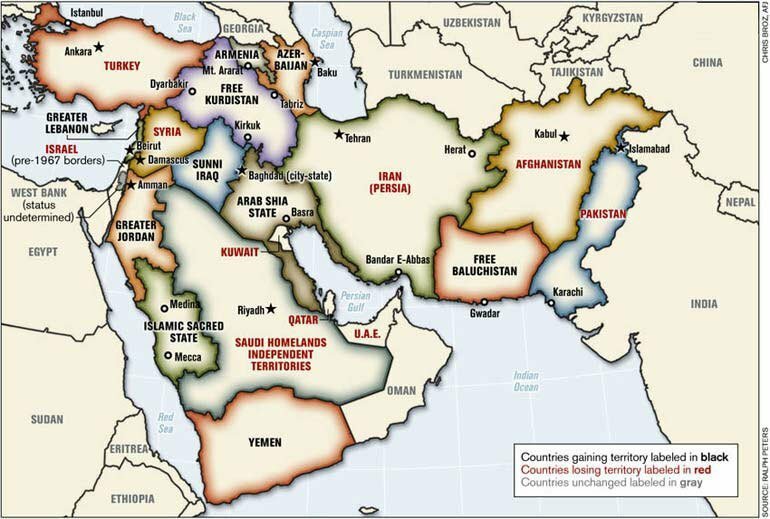 * * * At least 21 people were killed, many in clashes with security forces trying to quell the rallies. Authorities in Iran have said that at least 450 people were detained, but the US State Department put the number at 1,000. 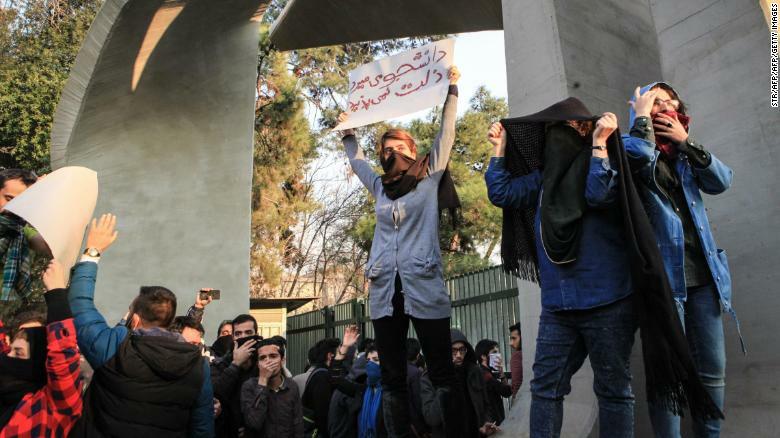 It's not clear how many of them were students, but the University of Tehran was working, at one point, to track and secure the release of its students who had been detained, according to the semiofficial Iranian Students' News Agency. The protests broke out more than a week ago and Iranian officials declared them over late last week. National Police spokesman Saeed Montazer al-Mahdi said Sunday that the majority of those detained in the protests had been released on bail, but that "the leaders of the disturbances are being held by the judiciary," the state-run Al-Alam News Agency reported. The President has come under intense pressure over the protests. Growth has returned and inflation has fallen since he took office in 2013, but many Iranians are not feeling the benefit. There have been high hopes of an economic reboot in Iran after an agreement curtailing Iran's nuclear program saw many crippling sanctions against the country lifted. The majority of protesters in the demonstrations appeared to be young Iranians. * * * Rouhani sought to share the blame among his cabinet ministers. "We have a great people and none of us officials are impeccable and none of us are above criticisms," he said Monday, state-controlled newspaper Khabar reported. Rouhani conceded that access to social media should not be restricted after his government blocked several apps at the height of the protests. "The people's reach into ... (social media) must not be restricted forever. We cannot remain indifferent to people's lives, livelihoods and businesses," he said, according to Khabar. Tehran and Washington engaged in a fiery exchange of words last week over the US using social media to encourage Iranians to protest. 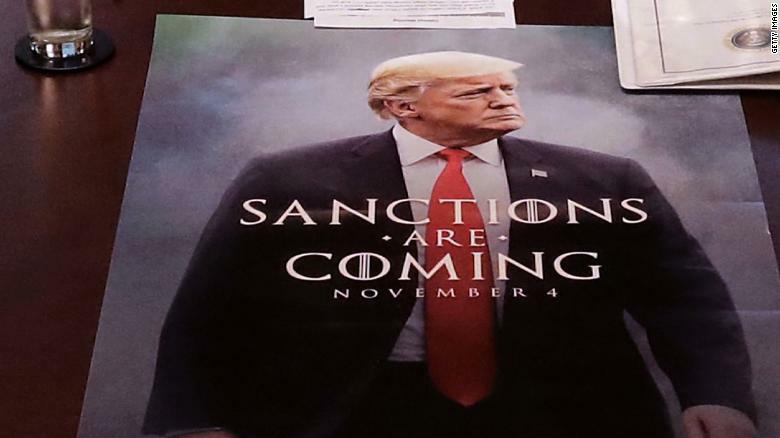 US President Donald Trump wrote several tweets criticizing the Iranian government and encouraging protests, while the US State Department openly announced that it was using its Facebook and Twitter accounts in Farsi to call for anti-government demonstrations. CNN's Jonny Hallam and Joseph Netto contributed to this report.